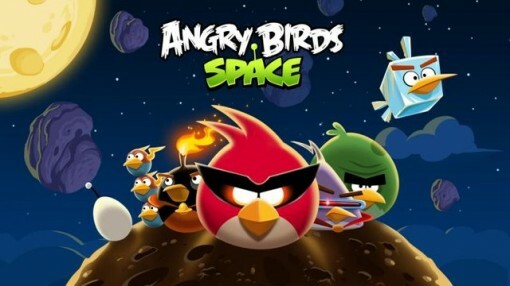 Just when I thought the Angry Birds hype had disappeared, they released Angry Birds Space. Sure, I will admit that it has been downloaded onto the iPad, but I have never played it. It’s been sitting there prettily for more than a week now, but I know how that goes. I’ll start playing. I’ll get upset because I can’t get three stars, but I won’t be able to stop playing till I finish the game. By hook or by crook. So yes, I am keeping the Angry Birds “disease” at bay. Then I hear about the new thing Rovio’s getting into: Angry Birds cartoons. On TV. The news is that Rovio already has created animated shorts featuring the birds and their sickly-colored pig frenemies. As the story goes, there are currently 52 episodes of the cartoons, with each episode being two to three minutes long. So where are these cartoons now? They have released some cartoons on YouTube, so you can easily view those if you’re still hooked on the birds. In the meantime, the Angry Birds cartoons are not YET on television because Rovio is reportedly on the hunt for co-production partners. Interested? If things go the way Rovio wants it, we may very well see Angry Birds on TV in the near future. But it doesn’t end there. There IS more! The game company is actually looking to expand its reach to the real world by dreaming up a UK theme park. (Beat that, all other mobile games!) In addition to that, there might just be a feature film in the future as well. Then again, talk is cheap, as they say. While Rovio does have those episodes of the shorts, the film and the theme park are non-existent at this point. To be honest, I don’t think that Angry Birds has that strong an appeal to justify the theme park. What do you think?